DAF XF awarded Polish Truck of the Year 2018 - DAF Trucks N.V. The new DAF XF has been voted ‘Truck of the Year 2018’ in Poland by readers of the leading transport magazine Polski Traker. 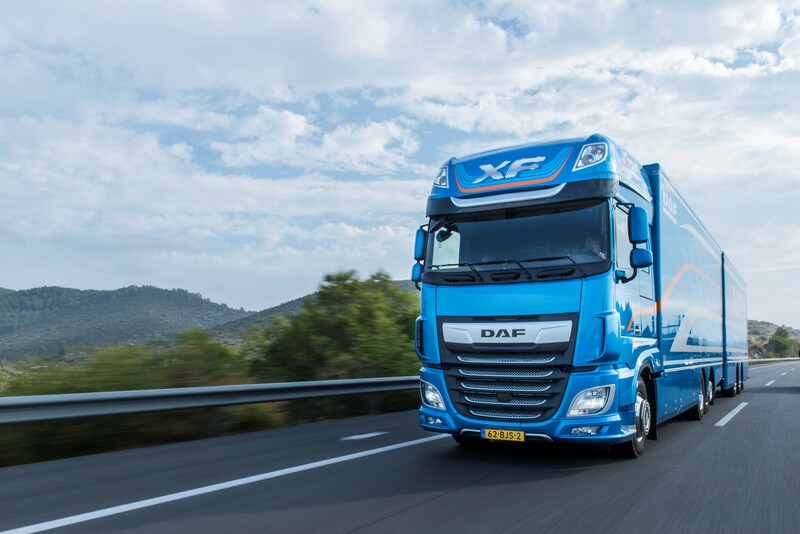 The top-of-the-range DAF truck was singled-out for its elegant design, state-of-the-art technology and safety features and its excellent driver comfort. Readers of Polski Traker have voted the New DAF XF as ‘Polish Truck of the Year 2018’. 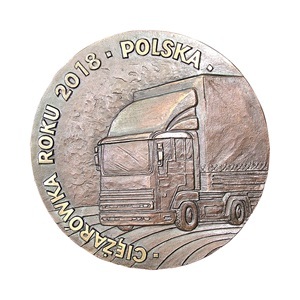 The ‘Truck of the Year’ election by Polski Traker magazine is the most important recognition within the Polish transport industry. DAF Trucks received the award in 1998, 1999, 2006, 2007 and 2014, making this the sixth time that DAF has won the title. The new DAF XF was voted ‘Polish Truck of the Year’ because of its many innovations and its industry leading transport efficiency. The new power train, enhanced aerodynamics, lower weight and other optimizations deliver an impressive 7% reduction in fuel consumption. In addition, the new cab design and class-leading driver comfort were highly acclaimed by the readers of Polski Traker.